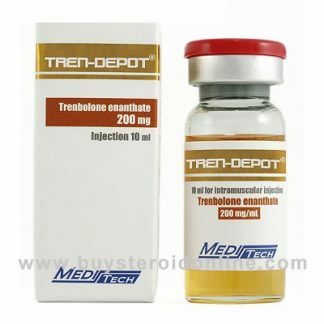 Many people wonder what the best type of steroid to cut Masteron with happens to be. 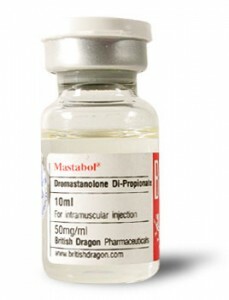 There are a large number of preferences and just as many opinions about this subject due to the fact that Masteron can be cut with a large number of other anabolic steroids in order to increase results. 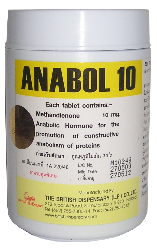 The manner in which this compound binds with androgen receptors causes it to be a highly androgenic substance. 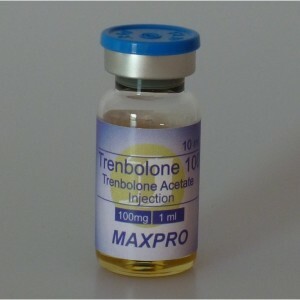 This makes it a good candidate to cut with a large number of steroids such as Tren and Anavar. 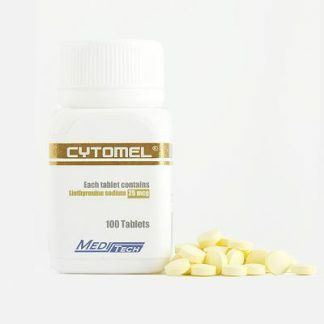 Due to the way that Stanozolol works a stack that includes both Winstrol, a brand name of Stanozolol, and Masteron would have a synergistic effect. 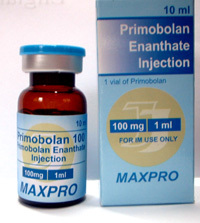 The ability to reduce SHBG and the non-AR mediated effects of Stanozolol are the main reason for this synergy. 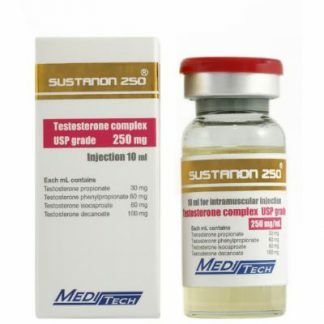 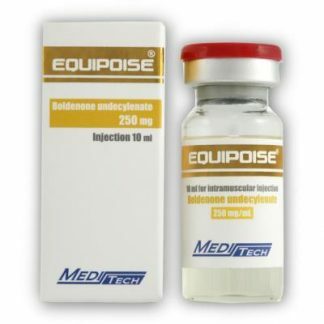 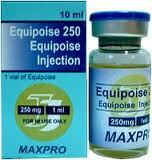 Testosterone Proprionate, Equipoise, and possibly Tren will maximize the effects and allow for the best results.